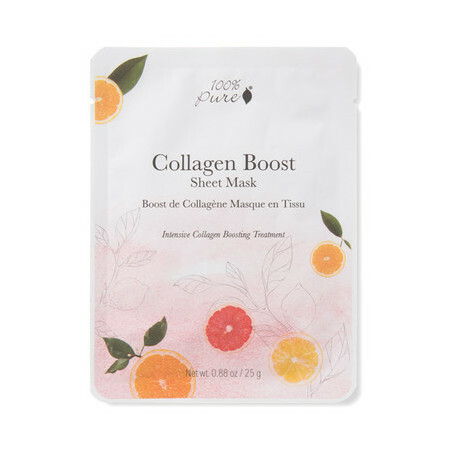 This 100% Pure Sheet Mask: Collagen Boost is an easy-to-apply, single-use face mask that is ideal for those suffering from dull, dry or crepey skin, which can be brought on by over-exposure to the sun, substantial weight loss or the long-term use of certain medications. It is formulated with skin-revitalizing Ginseng, Retinol and Vitamin C, three key ingredients when it comes to stimulating collagen and elastin production and helping to diminish the appearance of lines and wrinkles. 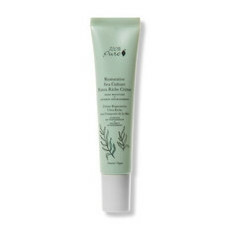 Rosehip Oil works to soften the skin and improve skin texture, and Aloe Juice and Hyaluronic Acid deeply hydrate the skin and help to lock moisture in. The addition of Grapefruit and Blood Orange Essential Oils is designed to brighten the complexion and leave it feeling revitalised. 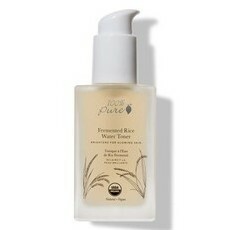 100% Pure Sheet Masks are made with sustainable bamboo cloth, which is naturally antibacterial. They are available as individual items, or in a value-for-money 5-Pack. Made in California. Certified Cruelty-free by both Peta and Leaping Bunny. Packaged in post recycled plastic and printed with biodegradable soy ink. 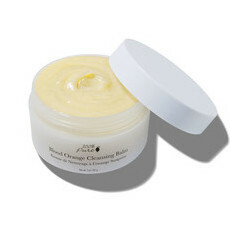 Aloe Vera, Chamomile, Grapefruit, Hyaluronic Acid, Rosehip Oil, Vitamin A, Vitamin C.
Unfold the mask and place onto dry, just-washed skin, pressing gently to ensure full contact around eye, nose, and mouth area. Leave on for around 20 minutes. 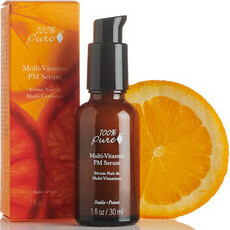 Use the excess solution as a serum by massaging into neck and decollete. even though I gave it a 4 Its because the mask was very big and didn't fit my face The eye area was on the sudes of my face and the rest didn't fit, but I used one and it was brilliant Id been very sick and it picked up my skin and it looked smooth and refreshed !It had plenty of liquid to use again so I used it on my neck area and arms and Feeling better for the results ! Maybevthey could come in different sizes!